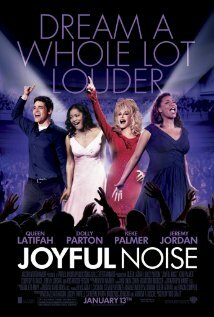 When watching the movie, Joyful Noise, I noticed that the word, “crazy,” was used an awful lot. As one commenter pointed out, the word is probably used to reflect reality. Nearly everyone says it and until very recently, I said it all the time, myself. 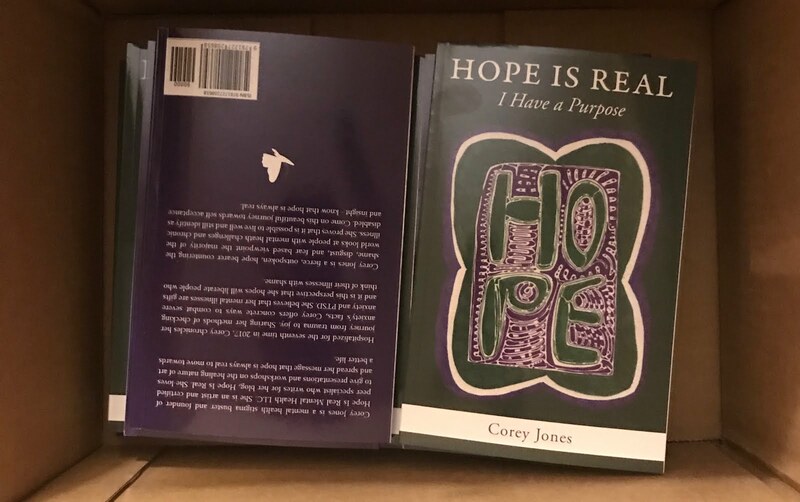 I knew the argument that using the word crazy stigmatizes and oppresses people who have mental illness, but for a long time I continued to use the word as an act of reclamation. “I’m crazy,” I would tell people. I pretended to be proud of my craziness and to own it until one day I realized that I did not want to be crazy anymore. Crazy is an old term for mental illness with only negative meanings. A person described as crazy is considered wild, out of control, scary, and unpredictable. There have been times when I have been all of those things, but I do not want to be that way, nor do I want to identify with it. I want to be a person with mental and physical illness who lives in recovery. 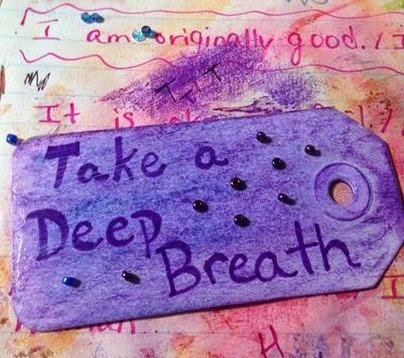 Living in recovery means that I use my coping skills; that I pick myself up after a relapse and try again. It means that I let other people help me, that I continually learn new skills, and that I never give up hope. I do not blame the movie for using “crazy” so often-movies are a reflection of society and most of society uses that word a lot in daily conversation. We are also reflections of society to an extent (as it is the “we” that makes up society), but as an individual, I am more than that. If I wasn’t, then I would still have an eating disorder and there would be no hope for my recovery. Sometimes I act crazy, or ridiculous, but it is never the sum of my being. I may occasionally act “crazy,” but I never am crazy. What I am is a fighter and a survivor. I am a person living in recovery and a child of Godde. I am myself, a complex, multi-faceted person that nowadays refuses to live under the label "crazy" anymore. Furthermore, I refuse to inflict that othering label upon anyone else also. Join the fight against stigma by using uplifting and inclusive speech, instead of labels that other and tear people down.